Bold Black and Orange Toy Hauler just welcomed to our Norman Travel Trailer lot. See this NEW 2018 Riverside RV Retro. Light in weight under 5000 lbs. 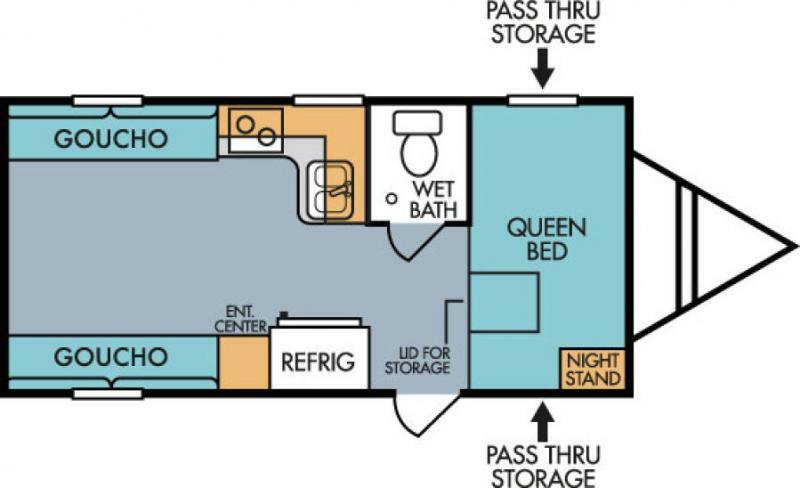 Features a friendly floorplan with fun features and a retro feel.